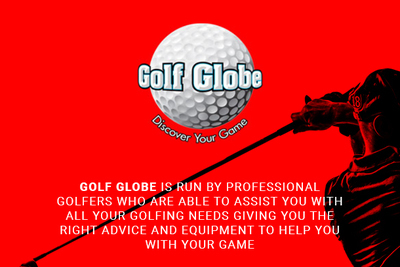 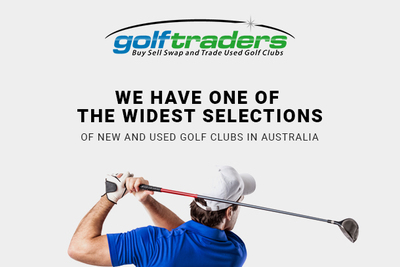 Golf Traders in Stanmore has one of the widest selections of new and used golf equipment. 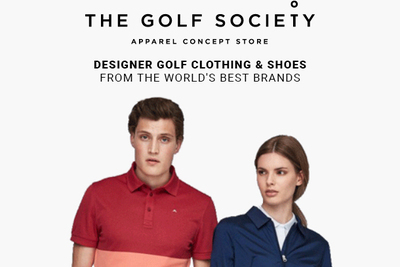 Australia's first and only Golf apparel Concept Store. 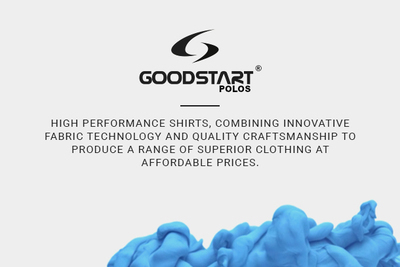 The worlds best brands, finally available in Australia. 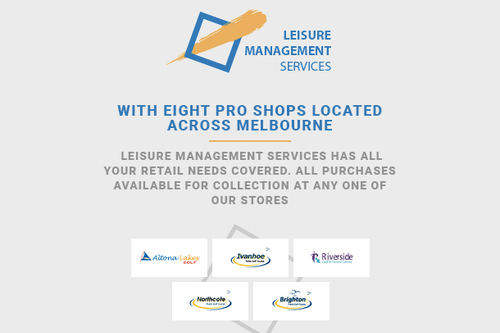 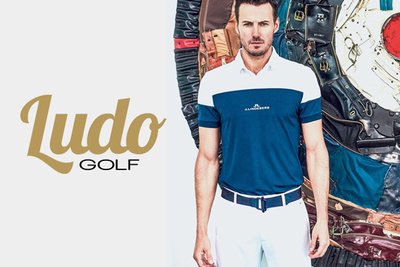 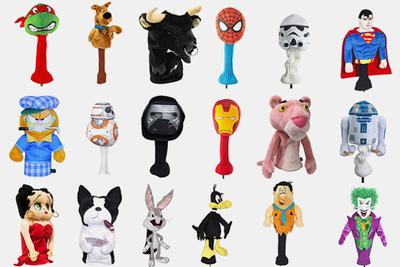 LudoGolf is a retail redefining the approach to golf fashion in Australia. 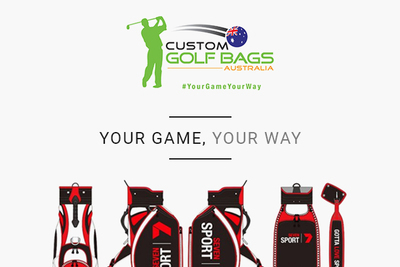 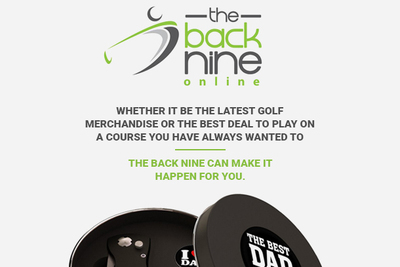 The latest from International golf labels direct to you in Australia. 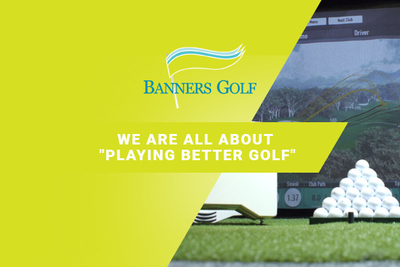 Banners Golf Tech Centre offers club fittings for all major brands, specialising in the latest technology for lessons and has a excellent selection of new and used golf equipment. 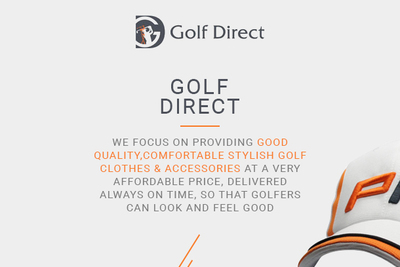 PT.Golf Direct is the exclusive distributor of PIN HIGH golf apparel & accessories in Indonesia & Australia. 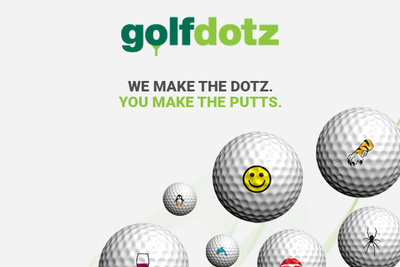 Golfdotz is a true original. 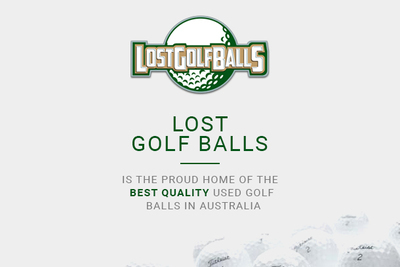 A fun and exciting new way to ID your golf ball. 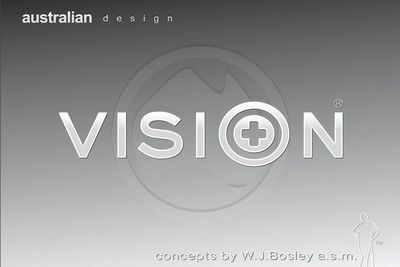 The Vision Test Pilot Project // Premium High Visibility Game Improvement Designs by W.J.Bosley a.s.m. 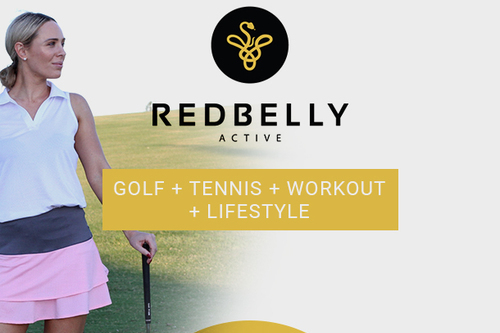 Red Belly Active is an Aussie owned ladies golf wear brand delivering stylish, affordable and comfortable apparel to suit ladies who golf.